A new debate has emerged. 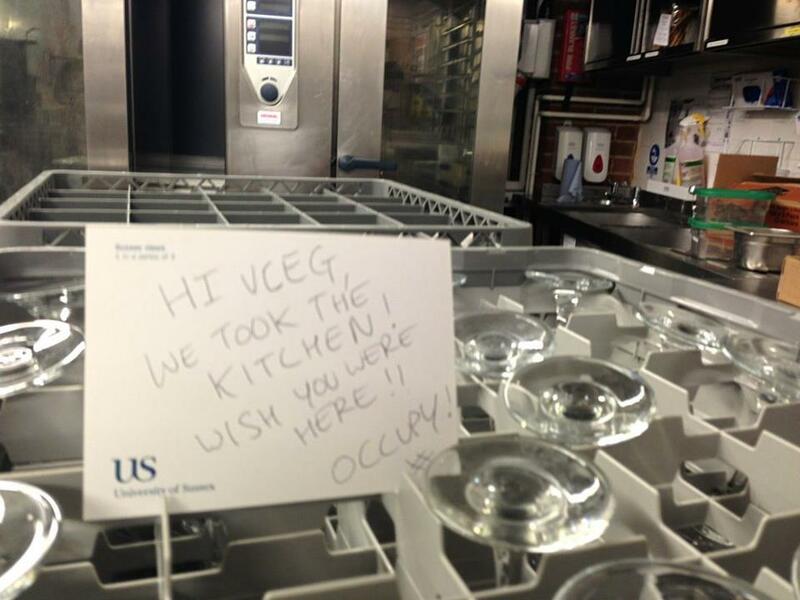 After 5 weeks of occupation of the Conference Centre in Bramber House, 2 flash occupations on 28 February, and a national demo called for on the 25 March, maybe it is time to reflect on what has happened, its implications, and where to go from here. Here are two important related contributions to the debate. More will come very soon. Follow this space! 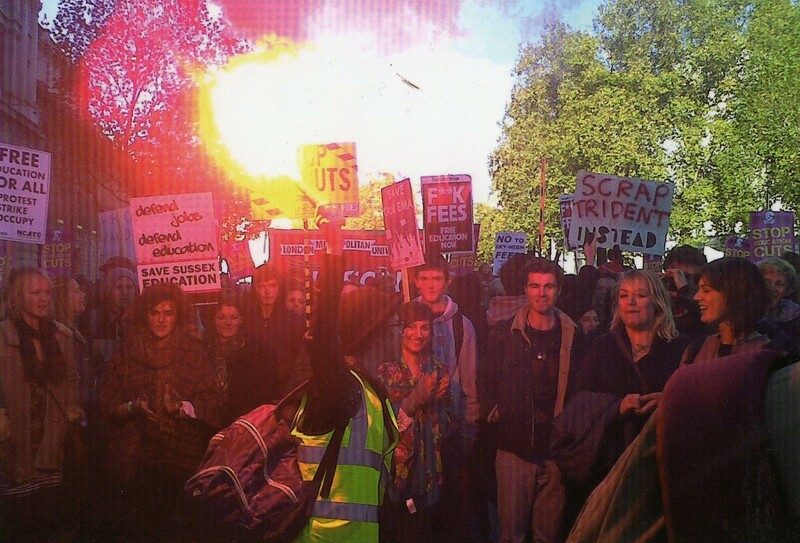 Will Occupy Sussex be the next postcard? This entry was posted in Blog, Sussex Voices. Bookmark the permalink.